They contended that the ward education register is required to be maintained by the 'local authorities' under the RTE Act. New Delhi: The Delhi High Court observed that the municipal corporations cannot assign non-educational tasks to principals and teachers, including duties which are outside the purview of the Right of Children to Free and Compulsory Education (RTE) Act and rules. The High Court has taken the authorities who assign such duties to schoolteachers. In addition, several notifications issued by the corporations which require principals and teachers to conduct household surveys and prepare the Ward Education Register were set aside by Justice C Hari Shankar. The court added that authorities can seek the aid of principals and teachers regarding matters such as opening bank accounts for school children and linking the accounts with Aadhaar cards. However, the court clarified that the requirement is not “mandatory” to ensure that no proceedings are made against the teachers for rendering inadequate assistance. The court order was passed in view of a petition filed by an organisation named Akhil Delhi Prathmik Shikshak Sangh. 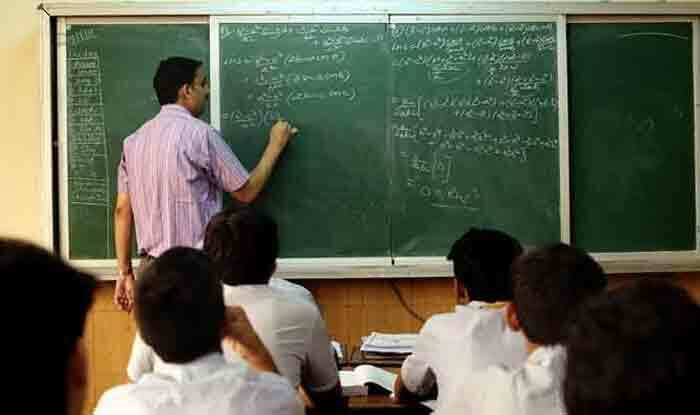 The organisation comprises of school teachers and it is run by the Municipal Corporation of Delhi. The plea challenged the duties assigned to government school teachers. For instance, they argued that the ward education register should be maintained by the ‘local authorities’ as per the RTE Act. However, the counsel for the Delhi government contended that these duties of the teachers and principals are only incidental and ancillary when compared to their primary duty which is to impart education.